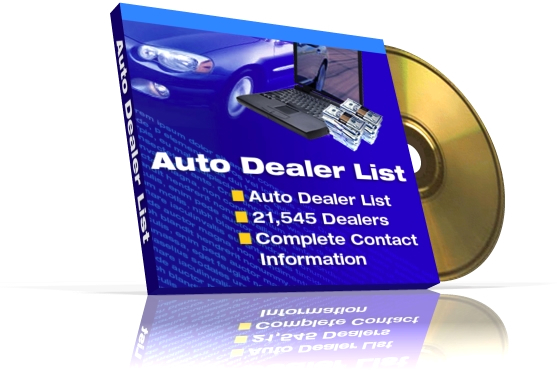 Instant Download - After your order is processed you will receive an email with your Auto Dealer List Download link... most downloads are Instant! You Own the List - Once you Purchase an Auto Dealer Database from us, you OWN the list an may use the data as often as you like. You are not "renting" the list on a per-use basis, as you do with our competitors. Please refer to our TOS for full details and limitations.